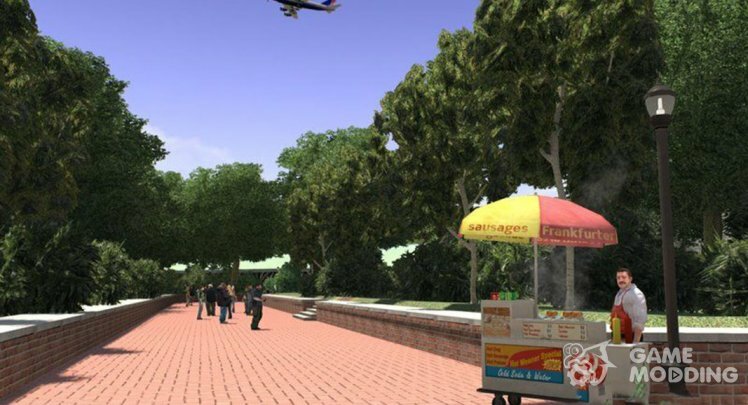 This mod improves almost every texture in Middle Park and in the outdoor area of the Museum. Textures have support for lod, normal map and specular map. Works fine with ENB. Most textures are 1024x1024 (almost all). - Tested on patch 1.0.4.0 and 1.0.7.0. 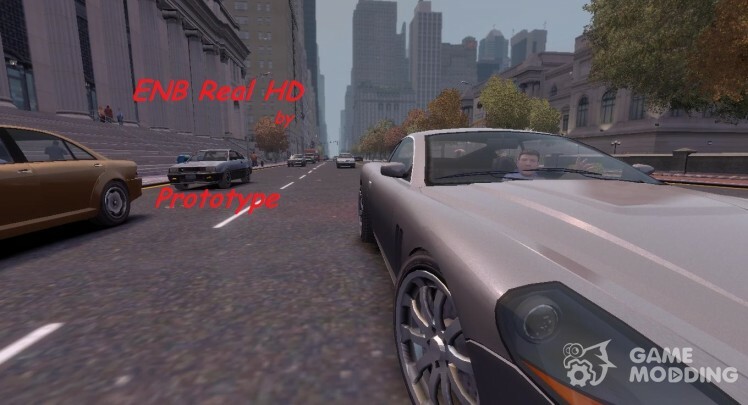 Beautiful and realistic setting ENBSeries for GTA 4. Created for patch 1.0.7.0. On other versions of the correct performance modifications is not guaranteed! 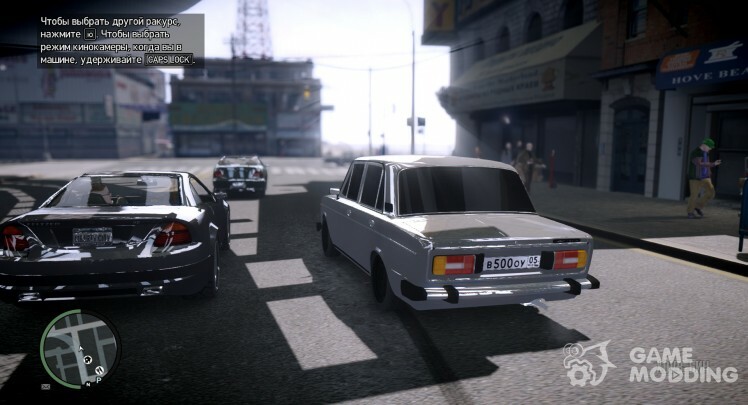 - Realistic reflections on cars. - Adaptation to the lighting in dark places (like the camera). Mod demanding of computer resources! 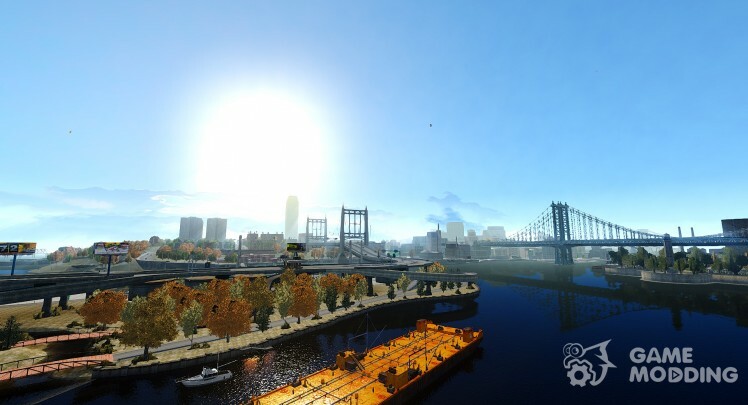 Before installing mod make sure that your PC safely pulls GTA 4 on high settings with shadows! 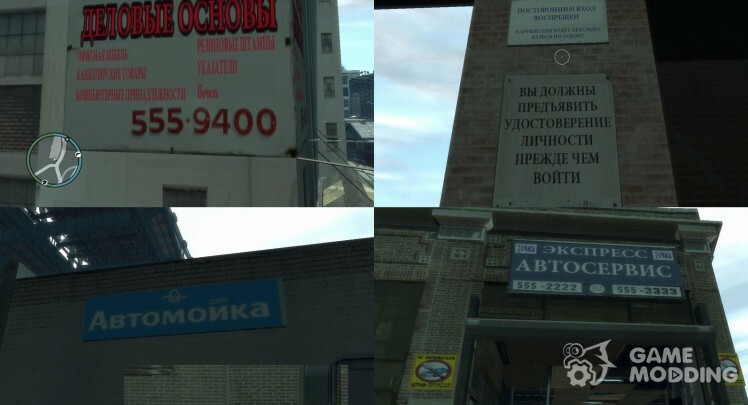 Russian text textures for GTA 4! TRANSFERRED/REPLACED ALMOST ALL THE TEXT TEXTURES OF THE GAME!! Including interiors!! The card itself is approximately 98%. (the remaining 2% is that could not translate, or did not transfer for several reasons)! REPLACED ALL the banner ads! 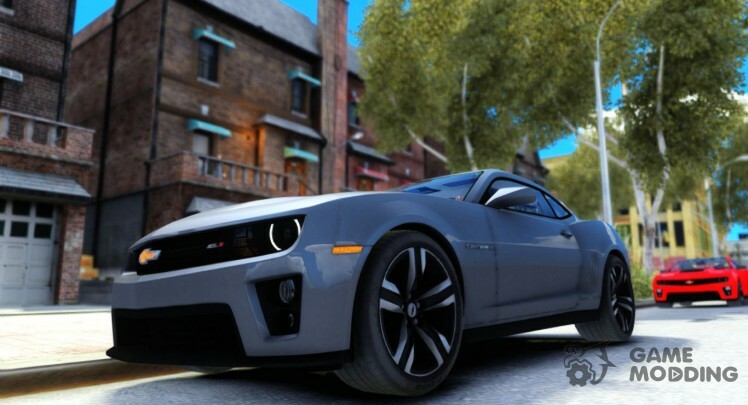 If you have installed any texture mods, they will be removed!! 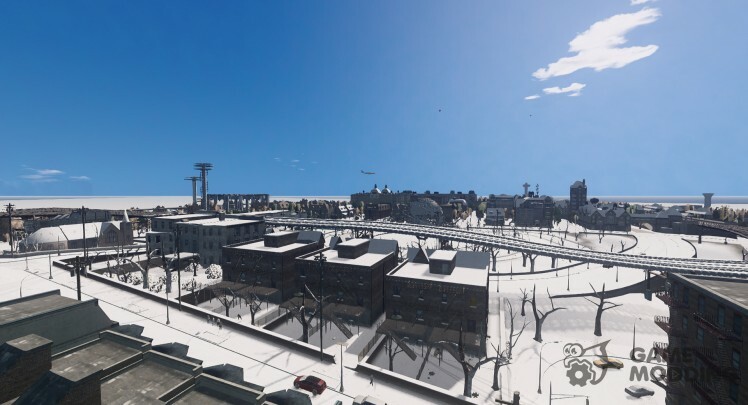 The second version of the ENB on the topic of real life. 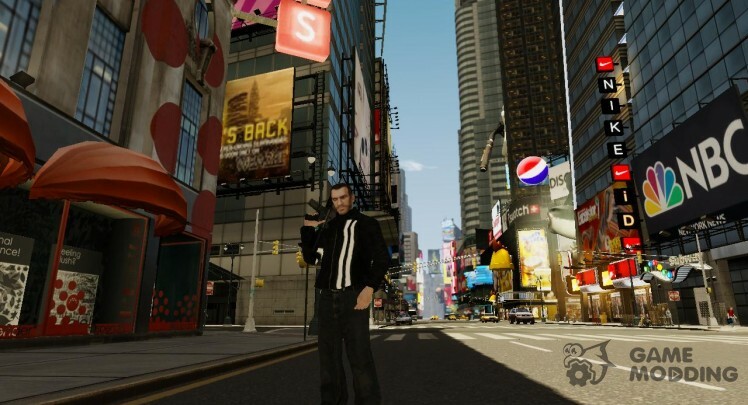 This time more attention went to the night time Square and the real rain. 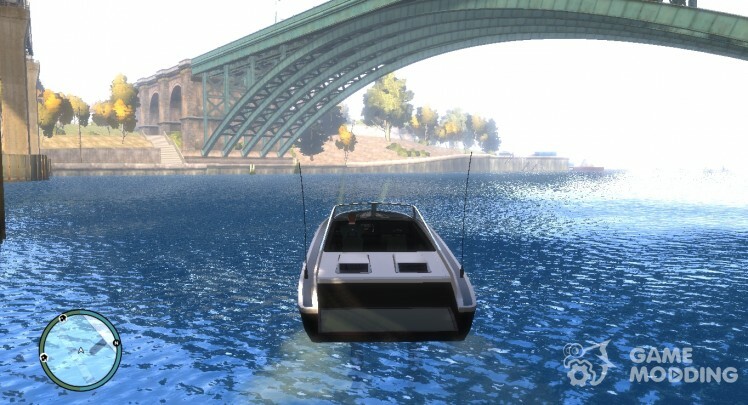 This mod replaces the old dirty water on the net. 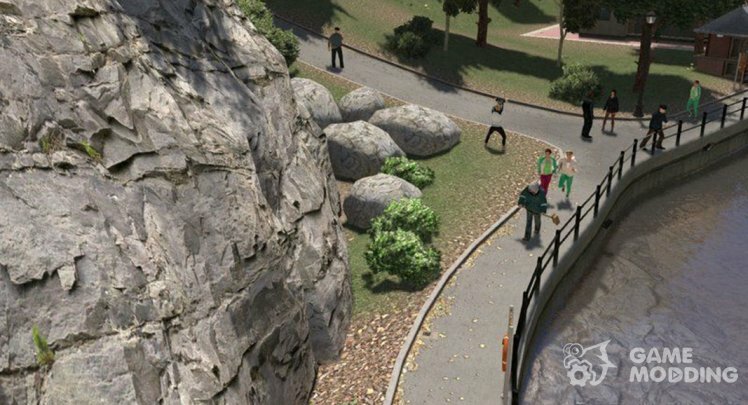 Another ENB on the topic of real life. 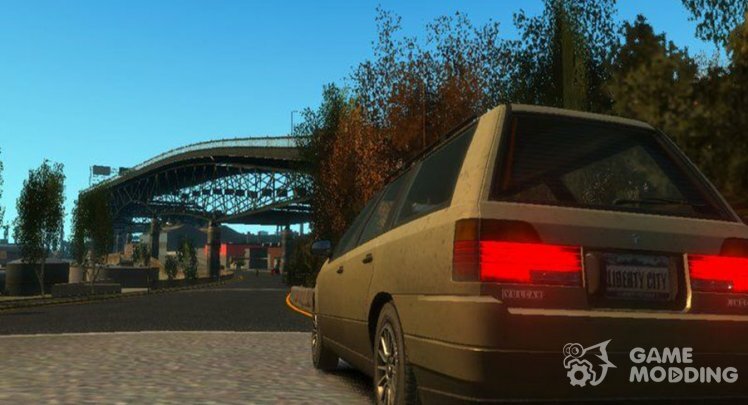 If the ENB not such as in the pictures, select the mod "Red Sky Fix"
Like all. 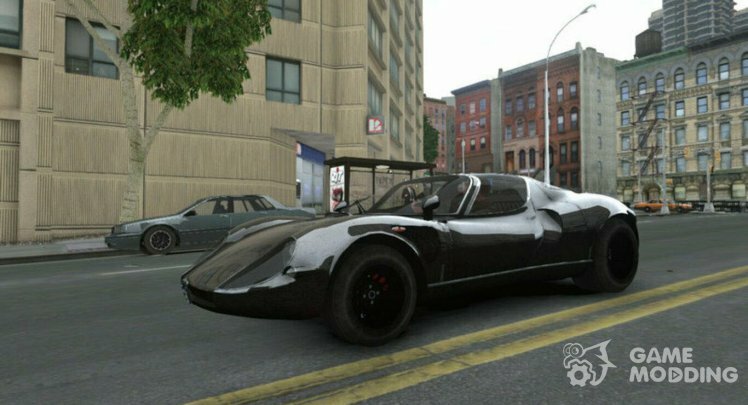 Changes a little, but the graphics are good. Unfortunately, for some strange reason, video only plays through the PC.